on the map it was that took their hearts, most won't have a clue. the souls of the heathens who lived there. third of Aneityum's entire population. tragically decimated from nearly 4,000 to just 500. 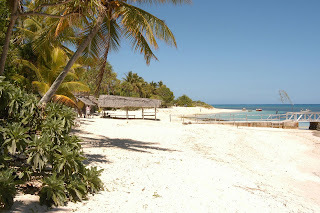 New Caledonia's riches looked more alluring. were pondering "a more romantic, more South Pacific name" for Inyeug. 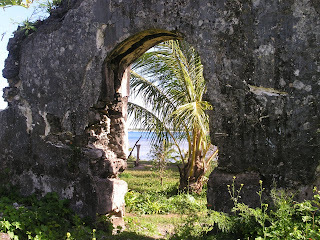 mystery – so why not call it Mystery Island?" Nappa loved the idea, and so it's been to this day. were no Christians here; when he left in 1872 there were no heathens.